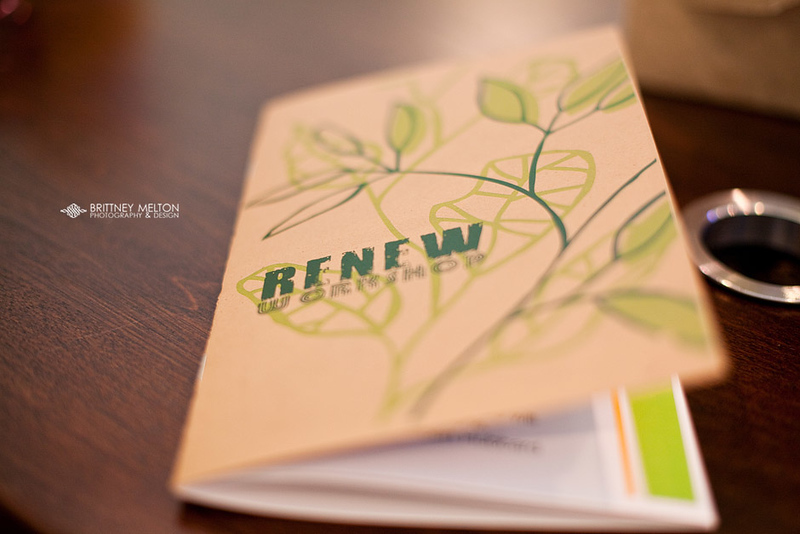 Renew… really is a Renewal. 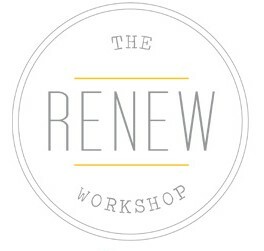 So, I know you have all probably heard of Renew here on my blog… (and here and here – haha)… but I’m going to tell you a little bit more about how it has affected and shaped my own business and life in just this last year. A lot of it is technical.  I learned a lot of new things dealing with my camera as well as developing a workflow (which has SAVED me)… BUT the main thing I took away from Renew is FAR greater than I would’ve thought going into last March. It is essentially what is says – a Renewal. REMEMBER – Ginny will be in Austin March 9-11th. Registration starts TOMORROW – Feb 1st. Get on it… it WILL sell out fast. To give you a kind of synopsis for the weekend – I’m just going to tell you step by step what went on for myself. First day we got there (late – whoops! ), we had a little get together. 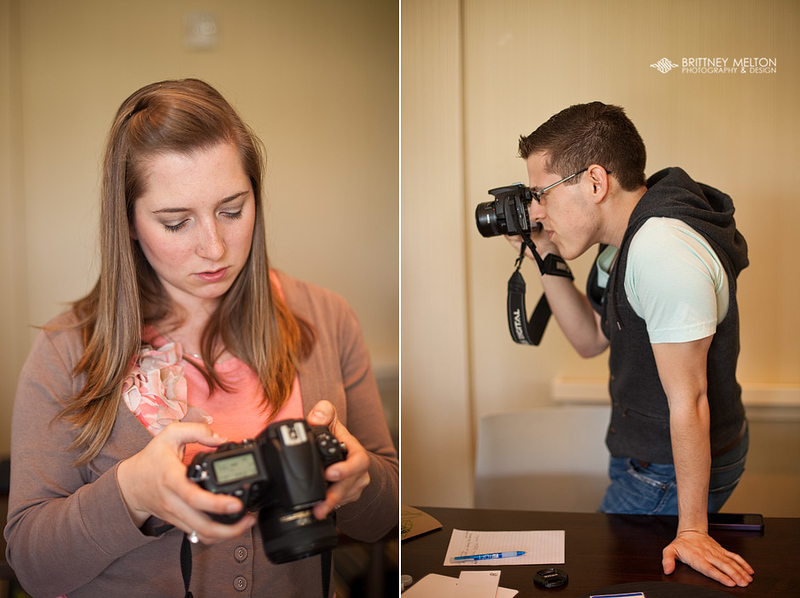 We learned so much about each other… we all learned about each other and we just got to share our own story of how we came into photography and our business. This was really fun and actually really relaxing… just getting away. I still talk with some of these photographers daily through our Facebook group, which is FREE and you will get to be a part of after you attend. 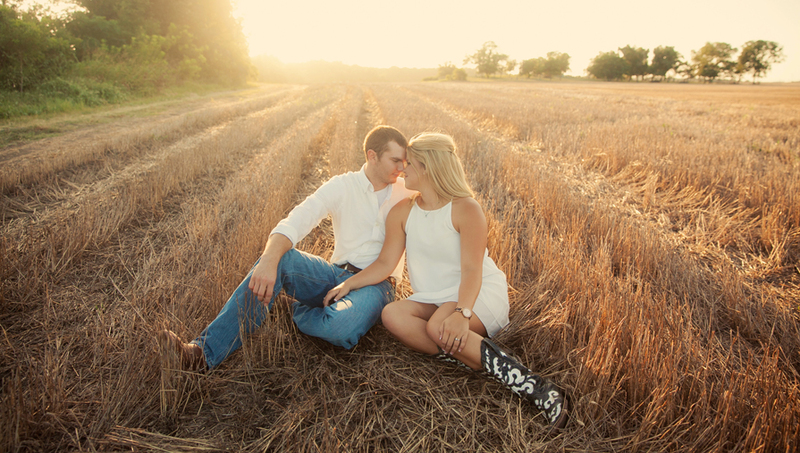 Courtney of Courtney Moore Photography|Michael of JMHP… y’all both seriously rock! Our second day was the meat and potatoes. There was a lot of info covered that I still have notes of. I went back the week following and just digested it some more. You learn in the weeks to follow, not just ON that weekend… Ginny shares anything and everything. She is an open book and you will learn TONS! My favorite and most valuable piece of information I came away with was ActionRunner… seriously… where had it been all my life. I have developed a workflow that allows me to have FREEDOM in my business. I wouldn’t have learned how to develop a consistent and easy workflow if it hadn’t been for Ginny. We also learned about other great products that I would highly recommend. That same day we went to shoot with Ginny and that was a great experience in itself. Shooting and learning all as a group. It was so fun! Sunday was really great. It was an optional day for attendees to attend a time of worship and prayer. I was SO tired that morning but Courtney and I made ourselves go. We were (are) both so glad we did. Ginny asked us our concerns and fears we were having in our business. She prayed over each of us individually. Through her prayers, God was showing me things under the surface. There was so much of me hidden and hiding… I don’t think Ginny knows how much of a moving and special experience that was for me… but it was well worth any amount of money the workshop costed. Am I perfect? No… am I learning? Yes. God taught me that. It’s a process, but a process I’m most definitely willing to take. I’m so excited to be joining forces with Ginny this March (9-11th) for another RENEWAL here in AUSTIN. This year the costs are lower, and… there’s really no excuse. Will you join me? REMEMBER Registration is tomorrow! Hope to see you there!! !